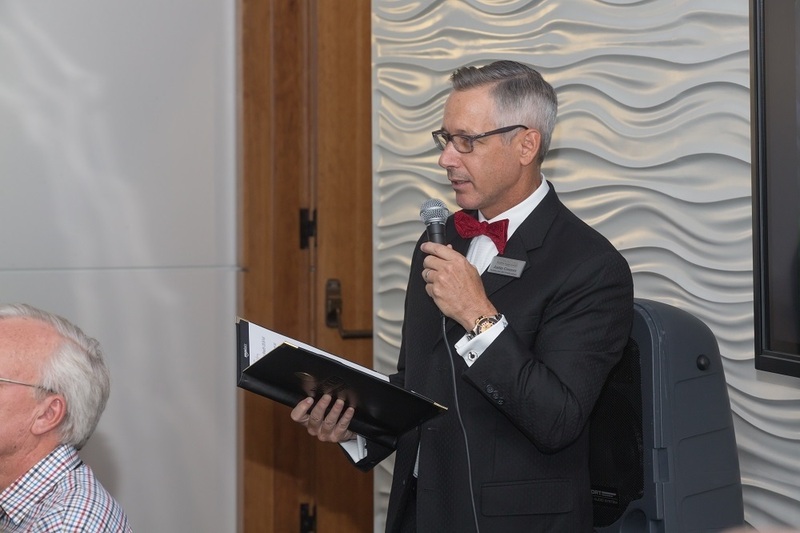 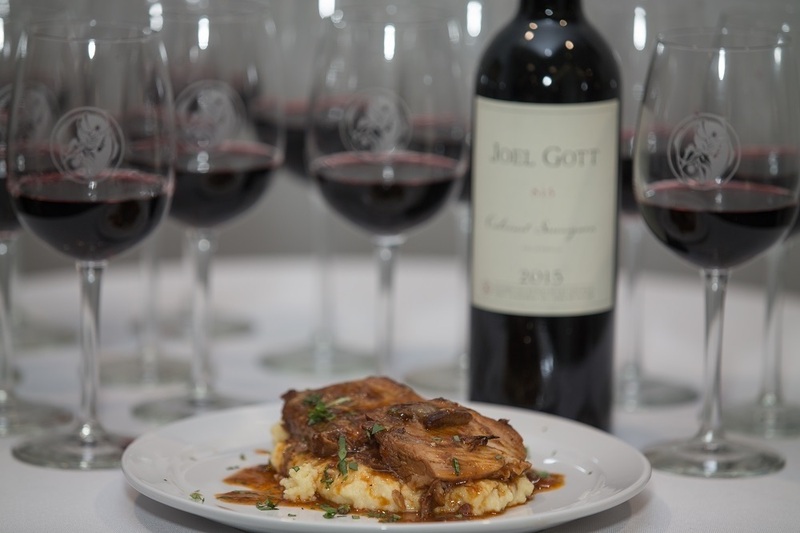 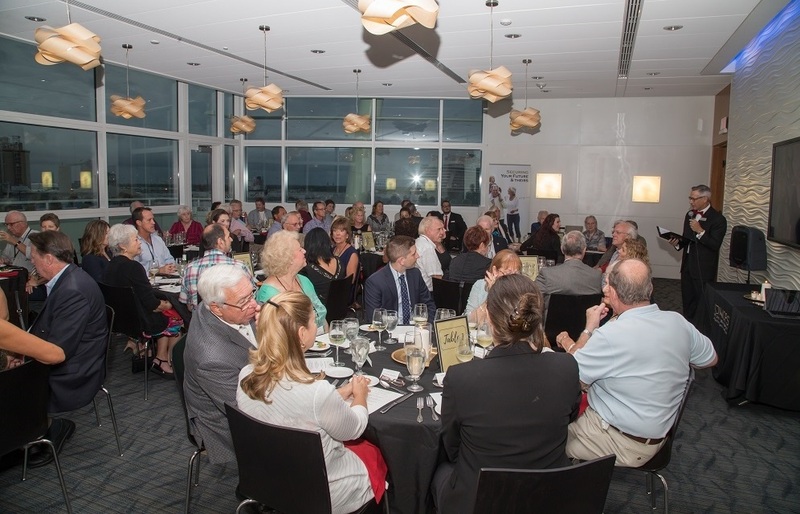 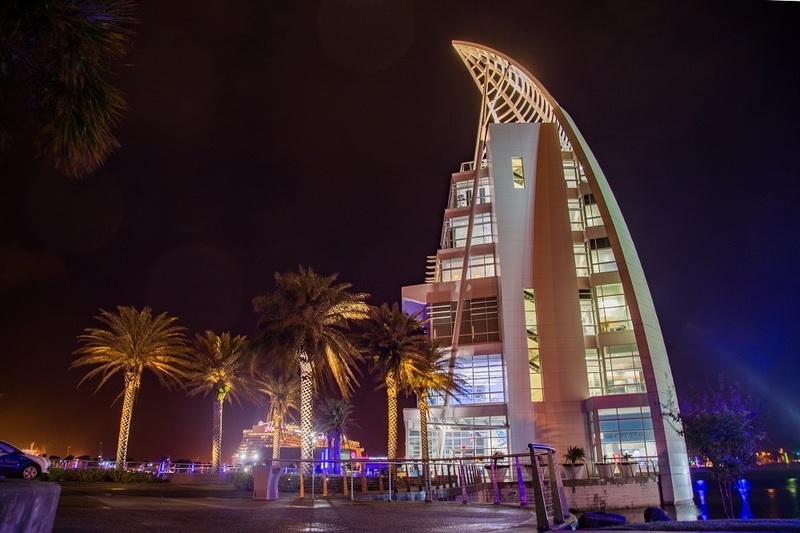 We held a lovely & delicious wine dinner featuring John Gott wines and catering by Matt's Casbah at the Exploration Tower at Port Canaveral on October 17, 2017. 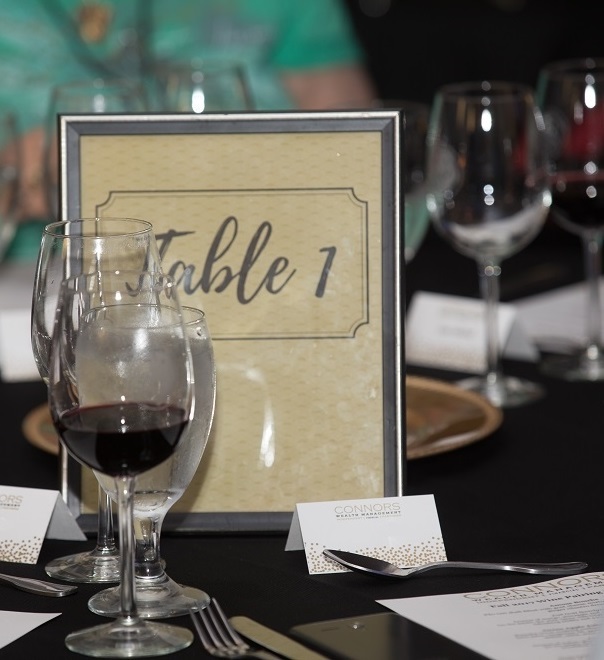 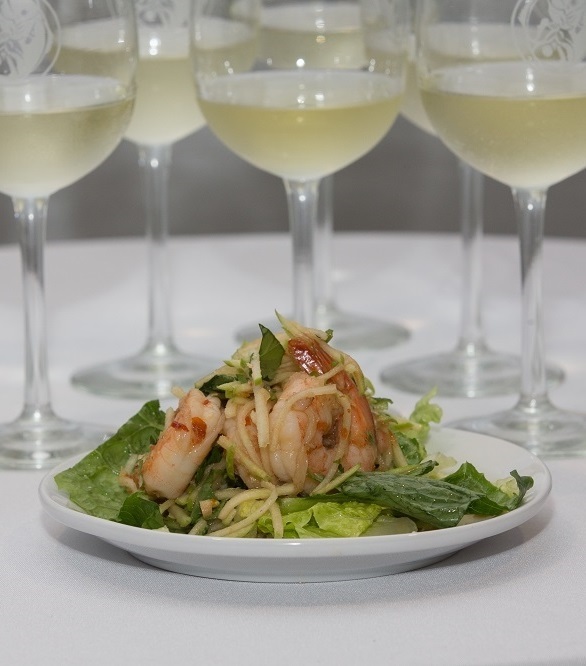 Our wine dinners are an opportunity to spend some time with our current clients and their guests to show them our appreciation. 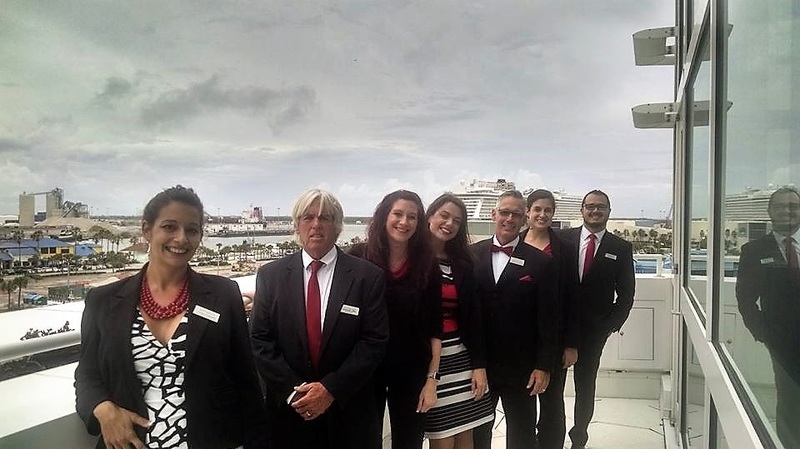 Our team loves the opportunity to say thanks!